groove is a one-stop shop for boys, girls, teens, babies and young-at-heart adults, offering the latest selection of on-trend clothes and accessories from popular brands, with new must-haves arriving daily. 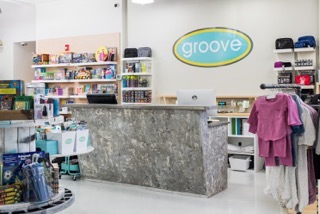 groove also offers a wide range of gifts, including fun games, toys, pillows and treats for every kid, big or small, on everyone’s holiday and birthday list. 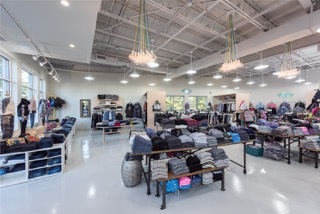 groove’s new location–which is triple the size of the original location–boasts a spacious and modern setting with room to shop your favorite brands. They expanded their baby and boys departments and will continue to carry popular lines like Splendid, Johnnie-O and Flow Society. 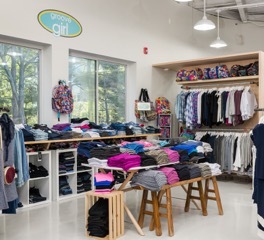 groove is also introducing new lines like Free City and Imoga and will be the exclusive retailer for the new Flow Society girl’s line, which launched this summer. 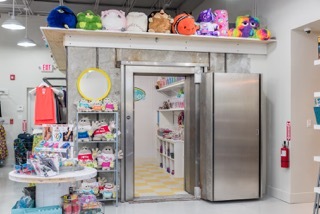 The new space is also home to a candy vault—set up within the walls of an authentic bank vault. 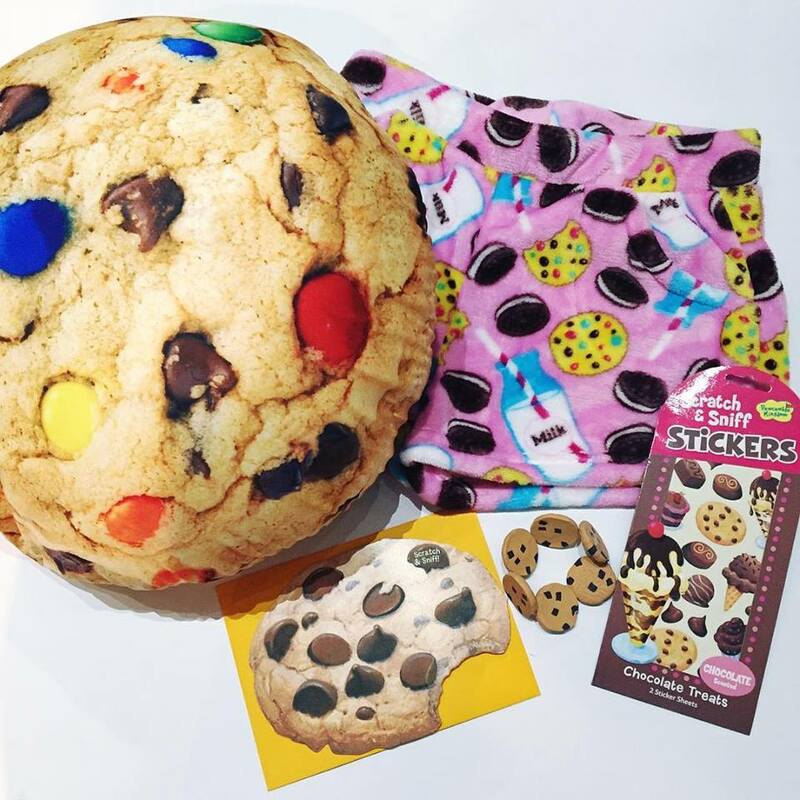 The vault stores candy by the pound and a variety of candy themed gear and gifts. Owned and carefully curated by Westport resident Corri Neckritz, who is a mom of three children herself, known for her personal customer service. 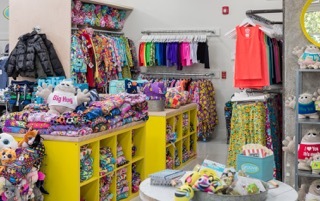 In addition to offering in-store style appointments, groove can customize birthday wish lists, personalize camp gear and visiting day gifts and create perfect birthday goodie bags.